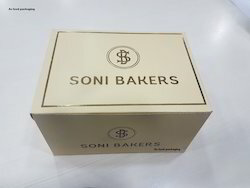 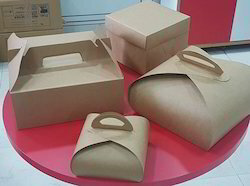 Our range of products include craft paper cake box, printed cake box, pastry box, craft cake box, cake box and plastic cake box. 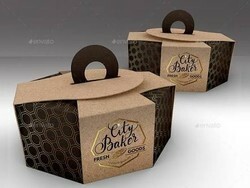 We are offering Pastry Box. 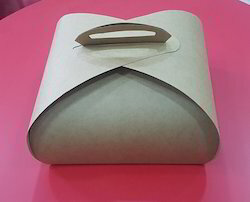 Paper duplex box made as per customer size. 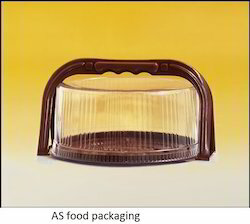 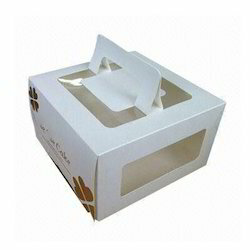 We are offering plastic cake box in 8 inch and 10 inch for dry cake takeaway. 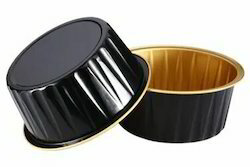 We are offering Cake Cups.